I usually resort to scrounging up my smallest little frying pan whenever I'm tempering spices for a "phodni" for Indian cooking. But while visiting my mom I realized that a wide mouthed shallow pan was no way to go about dealing with boiling hot oil and spices that are literally meant to "splutter" all over the place! 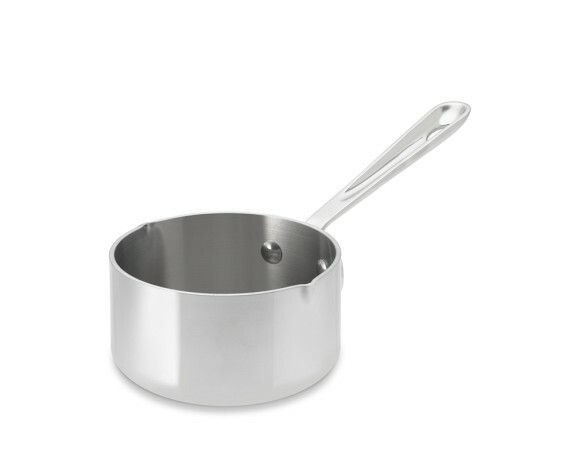 - WAY safer and more convenient than a regular ol' mini frying pan. Always learn from the experts. 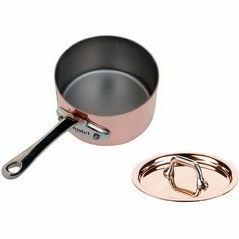 But these deeper tiny saucepans would be just ideal, especially when there's so much hot oil spitting and splattering about. Plus these little "butter warmers" would look super cute while tempering spices! As you'll see, most of these would probably make a wallet unhappy, so I'm going to keep looking for something a little more reasonable. But isn't that copper Mauviel one absolutely gawgeous?! P.S. 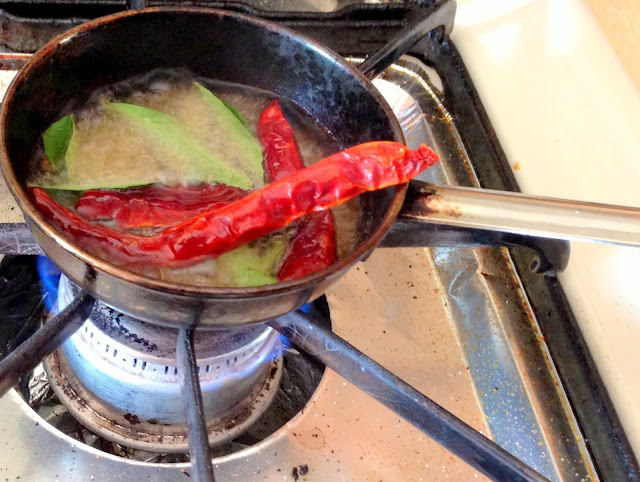 Read more about phodni/tadka - however you like to call tempering spices in hot oil.